11. 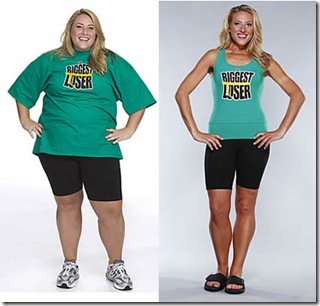 The “Biggest Losers” » Change Myself. Change the World. I know I will be teased a bit for this one and I understand. 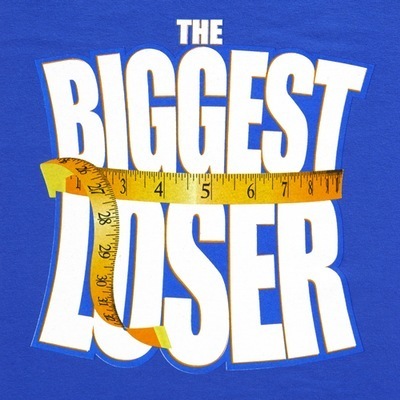 Overall The Biggest Loser is a silly show. There is a lot of fabricated drama and twists and turns to throw people off. The worst are the “impromptu” sessions in the kitchen where the trainers casually explain to the contestants how Ziploc Bags are critical to their diet. Aside from that, however, the people on the show face what seems like impossible task, work harder than they have ever worked in their lives, and succeed. That, to me, is a source of inspiration. To watch what they are able to transform themselves into with a little elbow grease is unbelievable. That is Jerry Hayes, age 63. 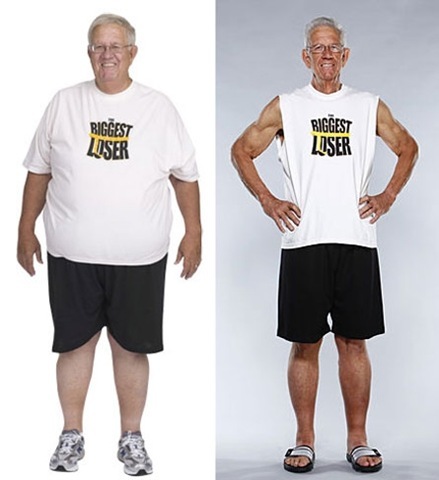 At 369 pounds, Jerry just about had a stroke doing a lat pull down. 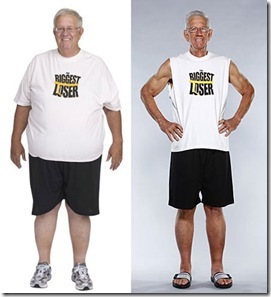 By the end he weighed 192 and was lifting weights like he was in his 20s. Tracy Yukich was a dreadful woman on the show but her achievement is no less amazing. On her first day she was airlifted to the hospital after walking a single mile. She now runs marathons. Abby Rike lost her entire family to a drunk driver. 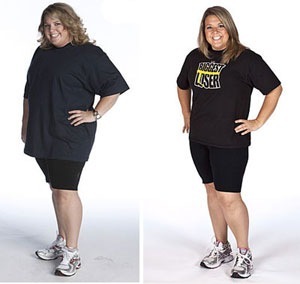 Totally hopeless and alone she ate her way to almost 300 pounds. By the end this timid woman became a motivational speaker and dedicated her life to helping others who had suffered similar losses. And then there was Tara Costa. She won almost every physical challenge all season. During one in particular, the contestants were to be harnessed to a two ton NASCAR to pull it for a half mile down a track. 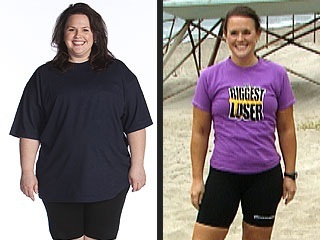 Feeling a threat, the other contestants ganged up on Tara and added 257 pounds to her car. Tara felt more “picked on” for showing potential than she had felt as someone who had never tried anything. She wanted to quit and go home. But in the end she decided her best option was to deal with the disadvantage and put her best efforts into the race. She started out in 3rd place behind two very large men but when anger set in and she burst ahead of the others finishing the race in 1st place over a minute before the others. The real fascination for me is watching people who feel completely worthless go through the process of realizing how much more they are capable of than they believed possible. 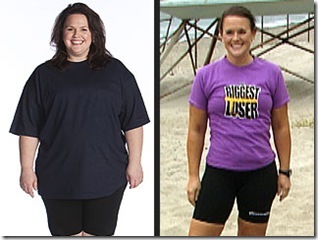 The physical transformation is amazing by itself but the mental transformation is the real triumph. To succeed at a seemingly impossible goal solely on the effort you put into it – I cannot imagine anything more empowering.